When should I reserve my event rentals? Our answer is always “You can never reserve too early, but you can always reserve too late.” The best way to guarantee you will have the items you want and to be sure we’re able to deliver them for you is to book your rentals early in the event planning process. Also keep in mind weather in Western, PA can be wildly unpredictable. Sunny and hot one minute, cold and rainy the next. Freezing in the morning and sweltering by the afternoon. Always make sure you plan for the weather well in advance so you’re not left scrambling for tents, fans, or heaters at the last minute due to a change in the weather forecast. Can I make changes to my event rental without being penalized? Of course! We understand that guest counts can fluctuate as you get closer to your event date. We encourage you to make a “best guess” estimate when placing your reservation. 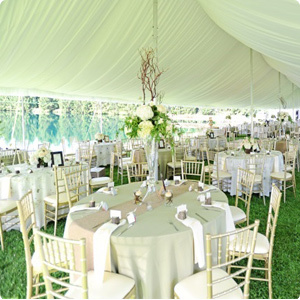 Any changes on tents need to be made 30 days prior to your event date. If you were to cancel or change the tents within 30 days you would forfeit your deposit. If you were to cancel the tent within 2 weeks of the date of your event you would still be charged for the full cost of them. Any additions or subtractions to linens must be made 2 weeks prior to the rental date. Any final changes should be made a minimum of seven business days prior to your scheduled delivery date. Within two business days of the delivery date, additions are subject to a 15% surcharge. We will make every effort to accommodate any last-minute changes, based on availability and schedule. Can my rental order be delivered? Yes. General Rental Center provides delivery services within a 50-mile radius of Cranberry Township, PA. Last minute rentals might not always be able to be delivered, so be sure to book early to guarantee delivery availability. Please call 724-776-6990 to get delivery and pick up costs for your area. What time will my rentals arrive? When you book your rental(s), you can request an AM delivery (8:00-noon) or PM delivery (1:00-4:00) time slot, and we will do our best to try to accommodate your request. Unfortunately, late changes to existing orders and other unexpected events such as traffic and bad weather can cause delays or a shuffling of the delivery schedule. You may call us at any time on the day of delivery and we will make a sincere effort to estimate the time of our arrival. Specific time guarantees are not always available depending on the schedule for the day. Any deliveries that need a specific time can request one, but it is not guaranteed due to unforeseen circumstances such as traffic, and such. We will do our best to accommodate the specific request in and around that time frame. Delivery and pick up frees are determined using a set scale based on mileage from our address. Please call 724-776-6990 to get delivery and pick up costs for your area. Items that require assembly such as tents, stages, and dance floors include set-up and tear-down in the rental fee. Set-up of tables, chairs, etc. is available for an additional fee. No, you do not have to be home. However, there must be a secure place for the rental items that is shielded from possible inclement weather and easily accessible to our crew or if receiving a tent the placement of the tent must be clearly marked and all items cleared out of the space you would like it to go. Yes. 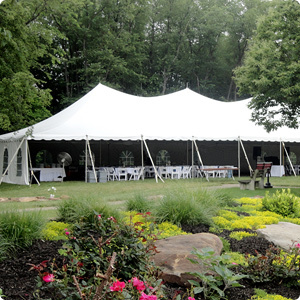 Most party and equipment rentals are available for customer pick up (excluding frame tents, hanging tent fans, tent lighting, stages, and tent heaters). If you have a party reservation and cancel prior to 30 days before your delivery date, your full deposit is refunded. If you cancel 30-15 days before your delivery date, the customer forfeits their full deposit. 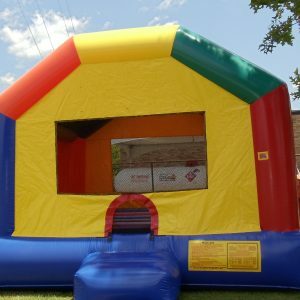 If cancelling within 15 days of delivery date, full deposit is forfeited plus customer is responsible for full cost of any tent, linens or bounce house rentals on their reservation if deposit does not cover cost. 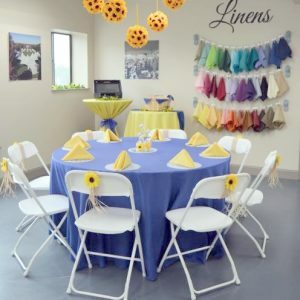 When booking any party reservation with rentals of tents, linens or bounce houses, a 50% deposit is due to confirm your reservation. The week of your event, you will be contacted by an event coordinator to confirm your rentals and set delivery date. At that time the full balance of your party reservation will be due. When picking up your order an open check or credit card must be left for security purposes but no charges will be applied until rental items are returned. What if I need assistance with a rental after hours? We do offer after hour pickup and deliveries for additional fees. Please call us 724-776-6990, and speak to one of our event specialist to help you with the cost. Pricing on the party side of our company is priced on a “per event” basis. Events normally run over a single weekend. Extended rentals are available and will be determined on an individual basis. A 4 hour price, normally from 7:30am-11:30am, 12:30pm-4:30pm, and 4:30pm-7:30am. An 8 hour price, normally from 7:30am-4:30pm, 12:30pm-7:30am, and 4:30pm-11:30am. A 24 hour price, normally from 7:30am-7:30am, 12:30pm-12:30pm and 4:30pm-4:30pm. 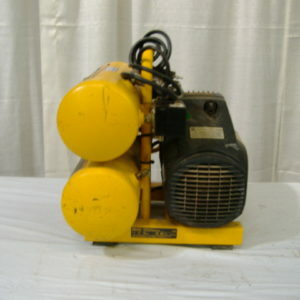 Some of our equipment only has a 24 hour rate available for it. All party rentals are used at the lessee’s risk. General Rental exercises precaution in keeping our rentals in good condition. Conditions which prevent satisfactory operation of the rental do not relieve lessee of responsibility of rental charges. Lessee assumes all responsibility for rentals while out of possession of lessor and promises to return such rental to General Rental in as good of condition as it was at the effective date of lease, natural wear of responsible use excepted. Lessee shall be liable for any loss, damage, theft or destruction of leased property. 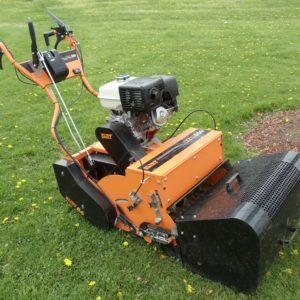 All rental equipment lost or damaged beyond repair will be paid for by the lessee at the regular replacement price and all damaged rental equipment which may be repaired will be repaired by General Rental upon return thereof and the cost of such repairs shall be paid by the lessee. 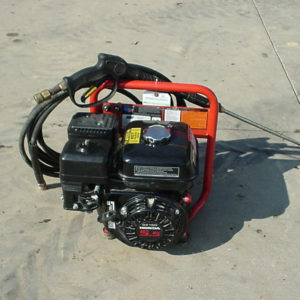 Accrued rental charges cannot be applied against the purchase price or cost of repairs of such damaged or lost rentals. 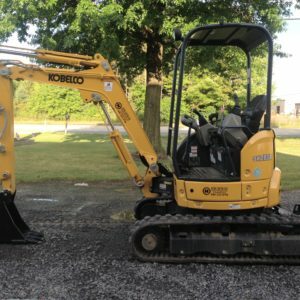 Scheduled rental rates begin when equipment leaves our store and continue until returned hereto. A cleaning charge will be applied to rentals returned unclean. In the event the lessee desires to extend the lease, lessee is to notify General Rental immediately to obtain approval of said extension.